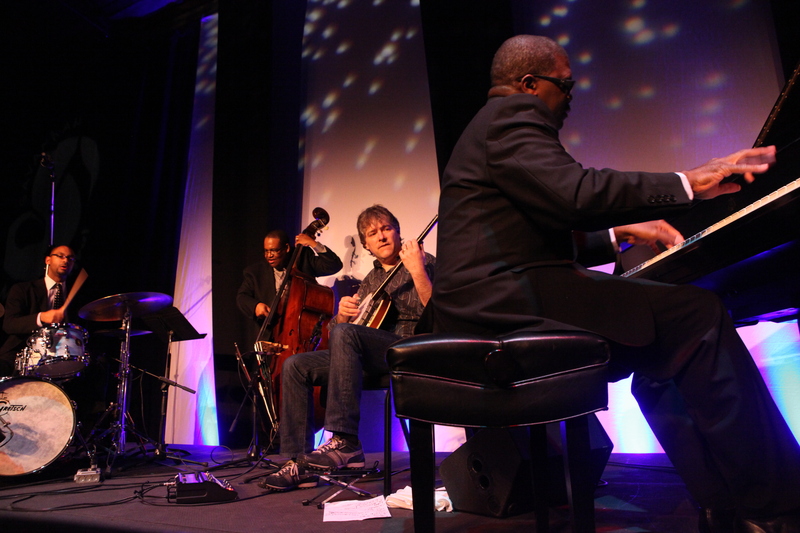 Bela Fleck | True Endeavors Presents: music, tours, tickets, mp3 downloads, concert pictures, videos, Madison WI. Bluegrass and jazz are arranged to be married onstage next Tuesday (October 16) during the captivating can’t-miss performance from Bela Fleck & The Marcus Roberts Trio at the Capitol Theater. We have a pair of tickets to give away to one very lucky blog reader. Read on to find out how to enter to win! Click here to take advantage of this limited time offer. 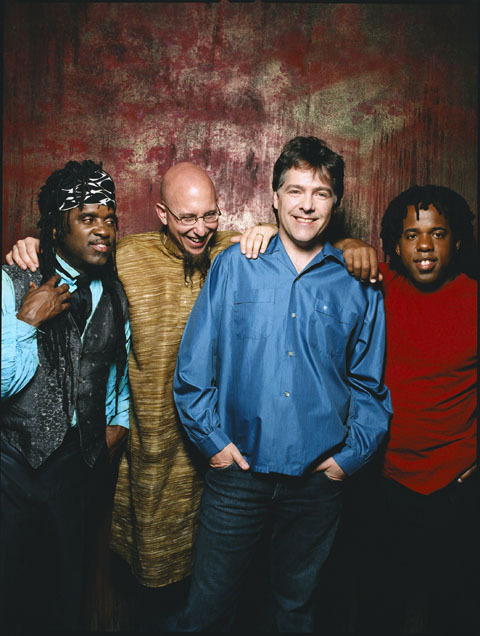 Tickets to see Bela Fleck and the Marcus Roberts Trio in Madison this October at the Capitol Theater go on sale to the public this Friday (July 27, 2012) at 11:00am. Our blog readers will be able to beat the rush and snag tickets during the presale, which will go live at 10:00am tomorrow (Thursday, July 26). Don’t end up getting shut-out during a sell-out! Click here to take advantage of the presale. Tickets available through our Music Calendar on Friday, July 27 at 11am. This Week’s Nightlife and Giveaways: Fleck The Halls! 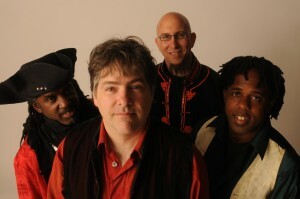 Well Madison, if the snow hasn’t put you in the holiday spirit yet, then Bela Fleck sure will! 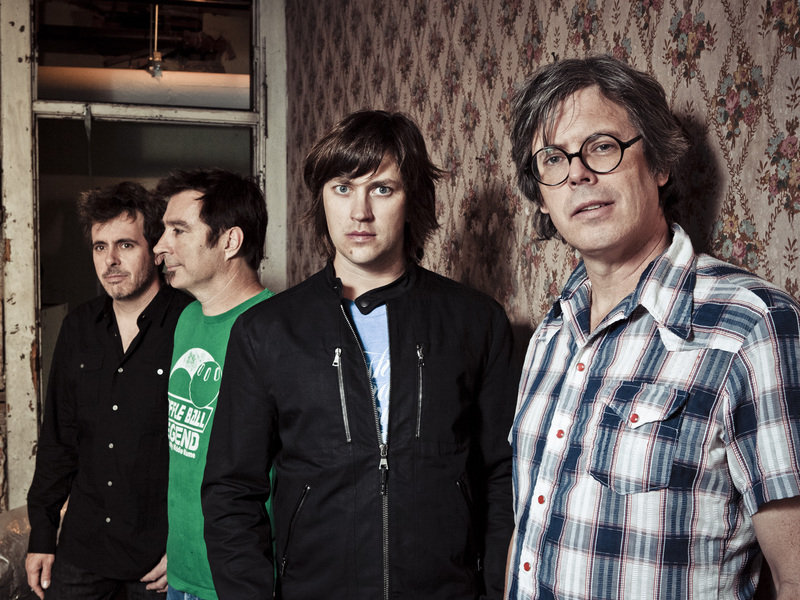 He’ll be bringing his Flecktones and a troupe of featured collaborators to The Orpheum on Sunday, December 13th to present their take on your favorite seasonal tunes. Read on to find out how you could win a pair of tickets to the show!